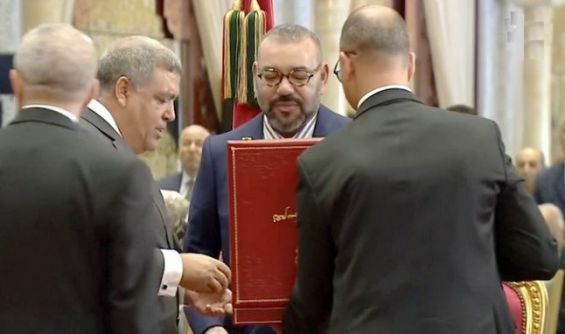 Rabat - Days after UNDP ranked Morocco 123rd in human development, King Mohammed VI chaired a ceremony launching the third phase of Morocco’s human development plan. copy editor at Morocco World News. 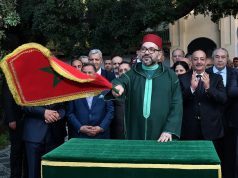 Rabat – Days after UNDP ranked Morocco 123rd in human development, King Mohammed VI chaired a ceremony launching the third phase of Morocco’s human development plan. The third phase of the National Initiative for Human Development (INDH) was launched September 19. 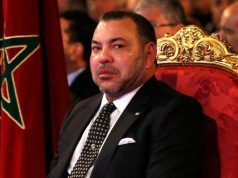 It will focus on improving infrastructure and social services, supporting the country’s most vulnerable, increasing incomes for youth, and supporting human development for future generations, according to Minister of the Interior Abdelouafi Laftit, reported state-owned news agency Maghreb Arab Press (MAP). The third phase, Laftit noted, will abide by the new policy of decentralization to ensure more efficiency. The UN Development Program’s Human Development Index for 2018, released September 14, ranked Morocco’s human development at 123rd out of 189 countries, with a score of 0.667 out of 10. The score is a slight improvement over Morocco’s score in 2005 at the time of INDH’s launch, at 0.572. The launch also comes after a change in leadership at INDH. 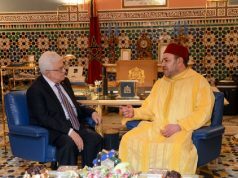 On August 24, the King appointed a new head, Mohamed Dardouri. The previous head, Nadira Guermai, had been leading the program for nine years. INDH was originally launched on May 18, 2005. 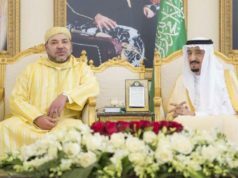 During the ceremony, the interior minister presented a report on INDH’s activities from 2005 to 2017 to King Mohammed VI. INDH’s second phase, from 2011 to 2015, cost MAD 17 billion. It was financed by the general state budget (55 percent), local communities (33 percent), public establishments (6 percent), and international aid (6 percent), according to the body’s website. INDH allocated the largest portion of the second phase’s budget, MAD 5 billion, to “territorial upgrades” for people living in rural and mountainous areas. The program selected 3,300 benefiting villages, accounting for approximately 1 million people. INDH claims it provided health support, education support, road work, electrification, and potable water to the rural populations. INDH also says it funded urban social inclusion projects (MAD 3.4 billion), rural poverty alleviation (MAD 3.1 billion), employment supports (MAD 2.8 billion), and programs for the most vulnerable populations (MAD 1.4 billion). The launching ceremony was accompanied by the signing of a framework agreement to support schooling and decrease dropout rates among rural populations. 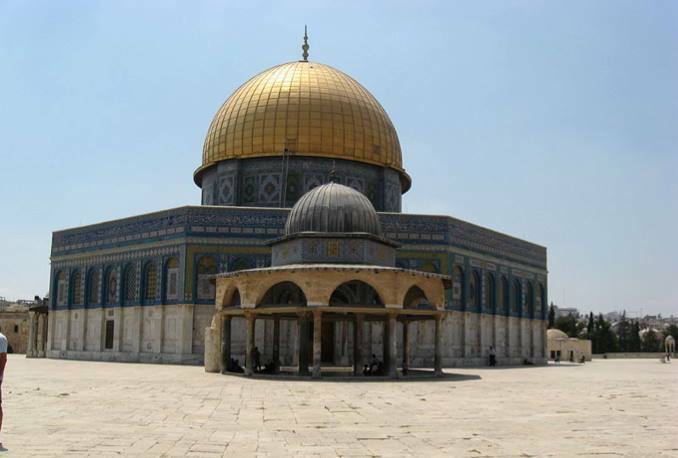 The agreement was signed by Laftit and Minister of Education Said Amzazi. Head of Government Saad Eddine El Othmani also attended the ceremony.